Very Good. 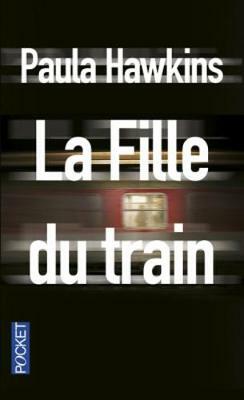 La fille du train by Hawkins, Paula, 2016-09-08. Text in French.